Faith Raider: what if my miracle is you? It is beautifully foggy this morning. However this morning the boys woke up the baby thirty precious minutes early. This morning one of the girls ate the very last bar that I was going to give the baby for breakfast. This morning I have basically done nothing but sit at my computer and cry. I have felt, for awhile really in a vague feeling at the back of my head, that I couldn't properly write my "brave" book until I got my "confessions" book finished and seeing as I am starting notes on a "delight" book I need to clear the decks so that I can continue to write properly. I'd been trying to get "brave" written, basically trying to merge my 31 days of brave part 1 and part 2 but as I have been writing all about being brave with our stories I have been realizing that I am not being brave with my own. 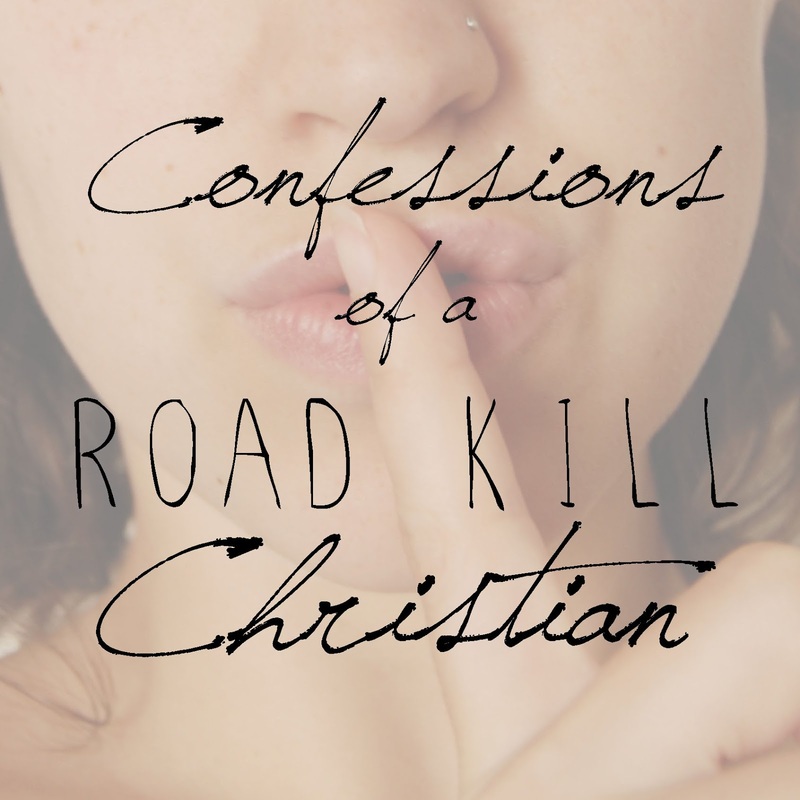 I wrote a series called "Confessions of a Road Kill Christian" back a couple of years ago and now I'm trying to turn them into a proper book. So here I sit, trying. I went back and read the first few posts I wrote back then. They hit me in my gut. I know that I need to write this now, because the truths I learned back then I am needing to re-learn right now. Shredding the "should", refusing to live in shame, rejecting the lie that I have to get myself together before I can come to God. These are all lessons I am continually re-learning. So here I sit typing through the tears.